Is to Use Lead E.A.S.Y. 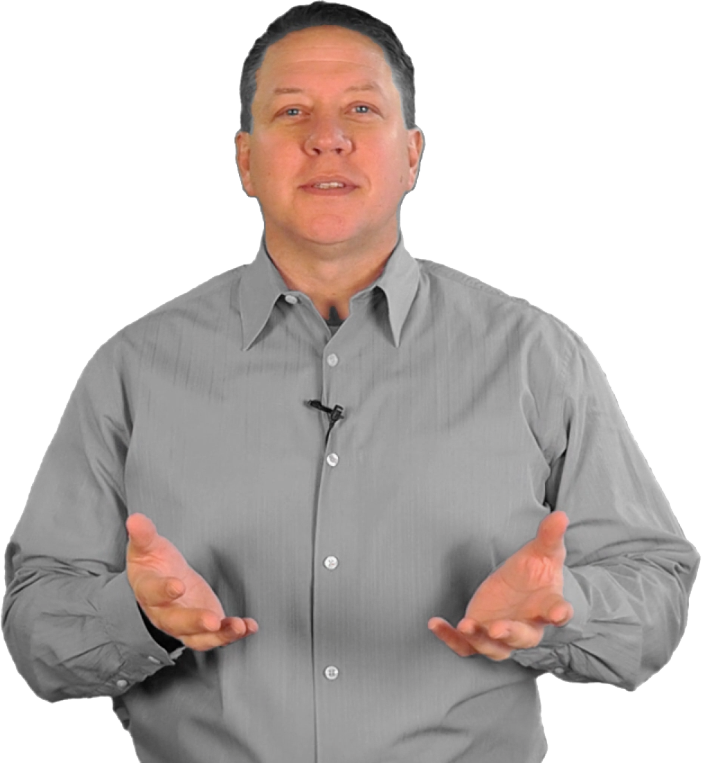 Get Free Training on What’s Working Now in Leadership, Productivity and High Performance. Drew believes in using models and frameworks that are repeatable, simple-to-learn and implement and relatable across any type of circumstance and situation. This allows the user to get consistent and quick results even if they are new to the process. That is why Lead E.A.S.Y. is so powerful. 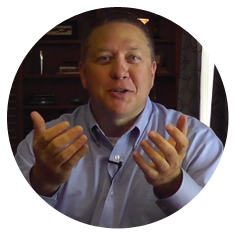 In addition to working with leaders of teams Drew also helps entrepreneurs and small business owners create strategic sales and marketing funnels that deliver results on auto-pilot. Sales and marketing should be systematized and automated. If your's isn't, Drew will help you create a program that you will be exited about, one that fits your business and most importantly one that will get results. 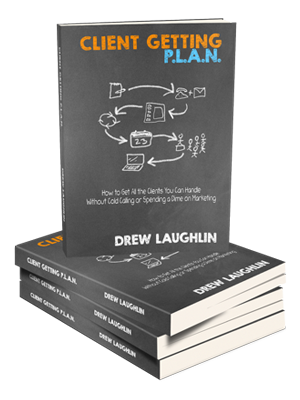 Drew was one of my very first "mentors" in marketing to small businesses on the internet. He changed my life just by the course I bought from him. The rest is history, But Drew was part of these 5 most influential marketers I started off with. He is the REAL DEAL and I highly recommend his courses, offers and services. Drew has a strong desire to succeed and create an environment for others to do so as well. His attitude and work ethic are likely contributors to his achievements. You may know Drew Laughlin as a sales manager extraordinaire, but I know him as the man who saved my life. Truly, Drew is a fantastic sales manager who excels at helping his people get results. What I loved is that Drew got those results with a sense of humor and compassion. The company got results and his people had fun. The saving my life story is for another time. . .
Lead E.A.S.Y. is a Leadership and Results-Based Framework that helps you diagnose problems, aide with decision making and get people on board for the future. In short, Lead E.A.S.Y. enables managers and leaders create high performing employees and teams without negative attitudes and constant pushback that often comes with change. The framework is simple but effective. It works regardless of experience, level of training or management style. It does NOT replace what you're already doing - it enhances and complements it - making you a better leader people will be exited to follow. 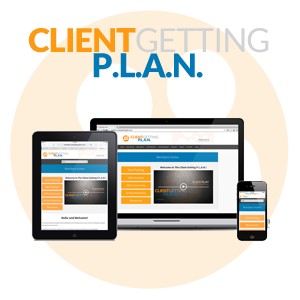 The Client Getting P.L.A.N. - CGP - is a complete online training course that shows you step-by-step how to get all the clients you can handle without cold calling or spending a dime on marketing. CGP is a proven system that even the newest of newbies can use. It's specifically created for consultants, solopreneurs and anyone who sells products or services to local businesses. The CGP training program includes online video training lessons, templates, checklists and other bonuses to help you get started fast. We call Sales Training Weekly (STW) "Your Sales Accelerator!" STW is STW) is the newest and easiest way to improve your selling skills. We break selling down into its simplest form. With our single focused approach we provide you short, bite-sized lessons so you can go at your own pace and take action on the things you learn immediately. This is where real improvement happens! Currently we have over 52 online video training lessons waiting for you. Everything is optimized for your tablet so you can watch anytime. Including getting a refresher right before your next sales call! 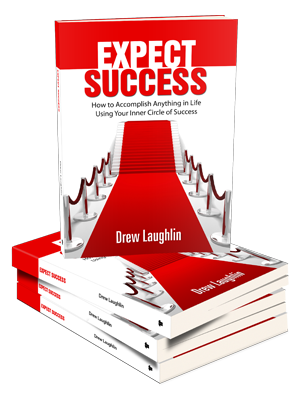 Expect Success is a unique and proven system to help guide you in achieving success in everything you do. This five-step system is a workable solution for anyone who is striving for more out of life, whether it's just getting a small task done or realizing a large and previously out-of-reach goal. It's filled with valuable strategies, techniques, tips and success factors that are critical to getting the most out of your life. Too often, we focus on the wrong things, which prevents us from accomplishing even the simplest of tasks. This book will teach you how to focus on your Inner Circle of Success, allowing you to reach heights you've only dreamed about. How much would 25-100 or more affiliates, JVs and other promotional partners be worth to you? Suppose you could find 300 targeted, potential partners and turn a large number of them into your own affiliates and joint venture partners. And do it easier and quicker than you ever thought possible. Imagine... attracting all the partners you could possibly need and having them eagerly, actively and effectively promoting your info- product. Sound too good to be true? Well, it isn't if you have a step-by-step system that is proven to work. Think about it. We all need more traffic to our sites. Traffic = money. Active promo partners are the most powerful online traffic generator there is. And it gets even better. Promo partner traffic is FREE! Simply put, a partner recruiting system can be the best thing you ever did for your info-product business. 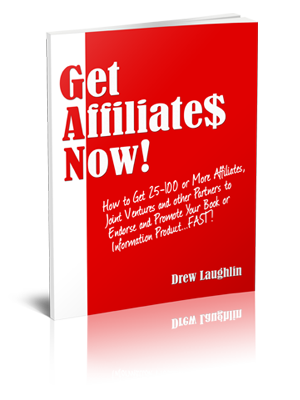 The Get Affiliates Now! System will take you step-by-step and show you exactly how to get 25-100 or more affiliates, JVs and other partners to promote your book and information product. And you'll be able to do it fast! Aenean mollis tortor placerat mauris ornare suscipit. Praesente vitae faucibus sem. Nulla facilisi. Suspendisse quam dolor suspit tincidunt venenatis malesuada, interdum donec tempor tristera. 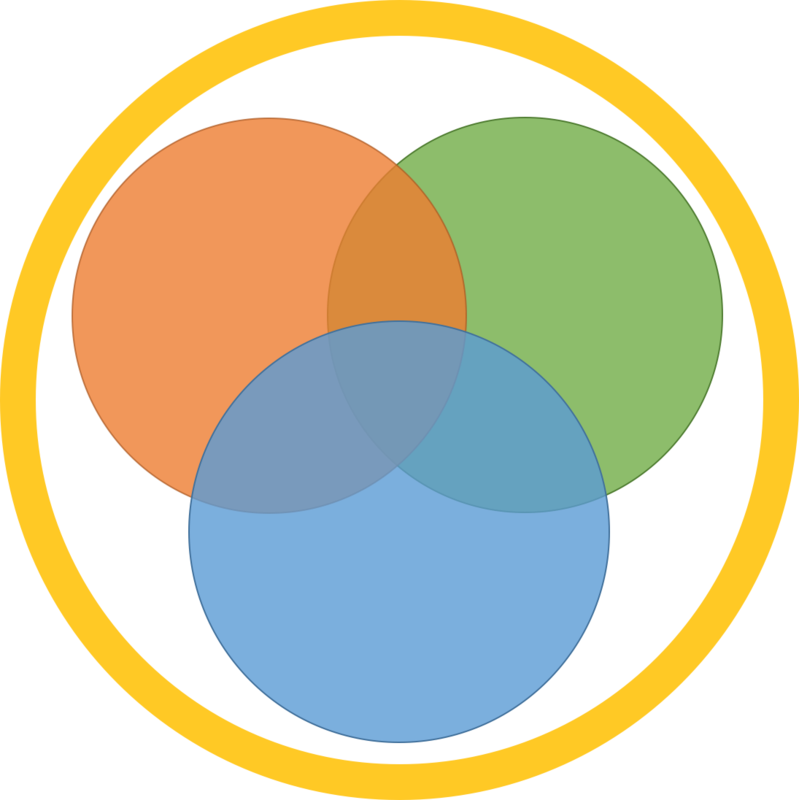 "When you use my 3-step framework to help lead your team you will see better results!"